Title: So You Want to Be President? That's a big job, and getting bigger. But why not? Presidents have come in just about every variety. They've been generals like George Washington and actors like Ronald Reagan; big like William Howard Taft and small like James Madison; handsome like Franklin Pierce and homely like Abraham Lincoln. They've been born in log cabins like Andrew Jackson and mansions like William Harrison. Hilariously illustrated by Caldecott honor-winning artist David Small in the cherished tradition of political commentary, this rip-roaring celebration of forty-four Presidents shows us the foibles, the quirks, and — most of all — the humanity of those men who have risen to one of the most powerful positions in the world. Judith St. George, who was born and raised in Westfield, New Jersey, had two childhood passions, sports and books. "In winter I skated on a local pond and sledded," she says. "The rest of the year I played tennis and softball. As for books, I read everything I could get my hands on, and still do." After her graduation from Smith College, Judith married David St. George. They lived the following year in the historic Longfellow House in Cambridge, Massachusetts, which had been George Washington's headquarters during the first year of the American Revolution. Judith attributes much of her love of history, about which she writes with such authority, to that amazing experience. When Judith writes a book, enthusiasm for her subject leads her to wear stout boots. She has traveled through the Great Plains and along the Lewis and Clark Trail, climbed to the top of Mt. Rushmore, and boarded a ship in the Panama Canal by climbing a thirty foot rope ladder. "People always comment on how hard the research must be, but I tell them that it's the research that's fun. 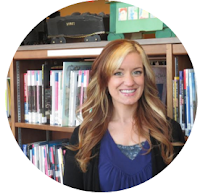 I want to bring the people I write about alive for my readers the way they come alive for me, and experiencing where and how they lived helps me do that." 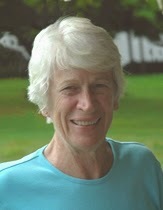 Judith and her husband live in Connecticut. They have four grown children and five grandchildren. David Small was born and raised in Detroit. In school he became known as “the kid who could draw good,” but David never considered a career in art because it was so easy for him. At 21, after many years of writing plays, David took the advice of a friend who informed him that the doodles he made on the telephone pad were better than anything he had ever written. He switched his major to Art and never looked back. 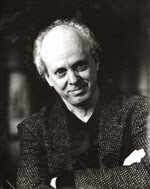 After getting his MFA at the Yale Graduate School of Art, David taught art for many years on the college level, ran a film series and made satirical sketches for campus newspapers. Approaching tenure, he wrote and illustrated a picture book, “Eulalie and the Hopping Head”, which he took to New York, pounding the pavements and collecting rejections for a month in the dead of winter. “Eulalie” was published in 1981. Although tenure at the college did not follow, many more picture books did, as well as extensive work for national magazines and newspapers. His drawings appeared regularly in The New Yorker and The New York Times. A learn-as-you-go illustrator, David’s books have been translated into several languages, made into animated films and musicals, and have won many of the top awards accorded to illustration, including the 1997 Caldecott Honor and The Christopher Medal for “The Gardener” written by his wife, Sarah Stewart, and the 2001 Caldecott Medal for “So, You Want To Be President?” by Judith St. George. “At the Caldecott ceremony in San Francisco,” said David, “facing that veritable sea of smiling faces — of librarians, of friends in publishing, of my family and other well-wishers— I was so overcome that I lost my voice and croaked my way through the speech. Having been turned from a frog into a prince by the American Library Association, before their eyes that night, I turned back into a frog.” To date he has illustrated over 40 picture books. At an average of 40 pages per book, that makes around 1,840 illustrations, though someone ought to check that math. Currently David is working on a graphic memoir about his problematic youth. David Small and Sarah Stewart make their home in an 1833 manor house on a bend of the St. Joseph River in southwest Michigan. David’s studio is an 1890 farmhouse also overlooking the river, just a short walk from home. The term "impeached" refers to the process in which a President can be prosecuted. It does NOT mean that the President has been barred from office. That being said, Bill Clinton WAS impeached on both accounts of perjury and obstruction of justice, and THEN he was acquitted. Being this is a children's picture book and not an in-depth historical biography of the Presidents (and also to avoid getting into issues that are a little mature for young kids), I would say the author was limited, yet accurate, here. A Caldecott Award is an award for illustrations, not text. If you are a teacher, I really hope you encourage your kids to research facts. But I desperately hope that you also obtain facts yourself. That doesn't mean you have to like a book, but I am honestly shocked at how many people claimed they were teachers and yet, did not understand what the terms in this book meant. The poor author and illustrator had to suffer in ratings because of people's ignorance. Better to have an erudite opinion than a fallacious one that leads hundreds of little innocent minds astray. Now that's established, let's press forward. 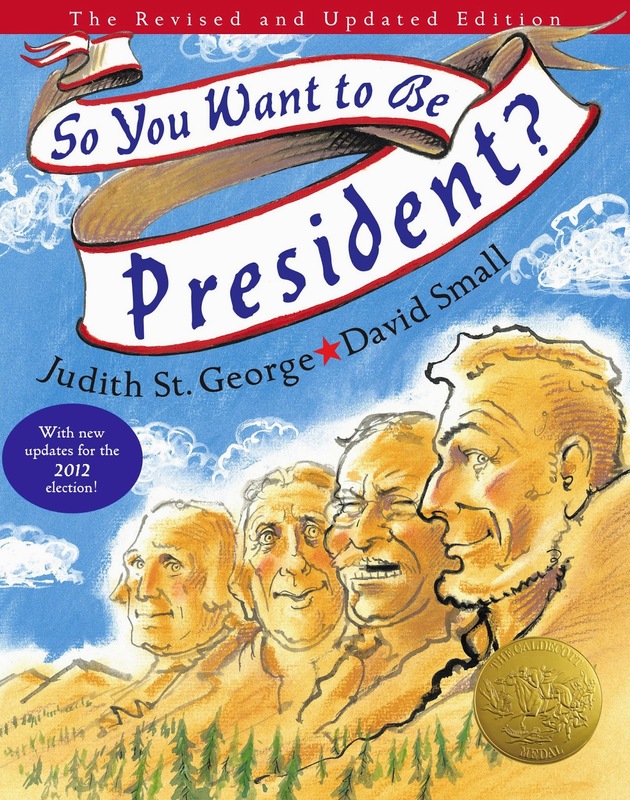 Judith St. George and David Small tag-team to create a hilarious paraphrase of all 44 Presidents. If you were looking for an entertaining way to present this bit of history to your kids or students, this is a great way to do it. Well, I also think a presidential version of Guess Who? would be fun, too. We are given random bits of (often useless) information about each President that humanizes them, making them relatable. Some exemplifications may seem like a little TMI or downright absurd, but if you can look at it light-heartedly it can actually be entertaining and keep your child's interest. David Smalls creates images that extend the story, almost portraying their own asides. 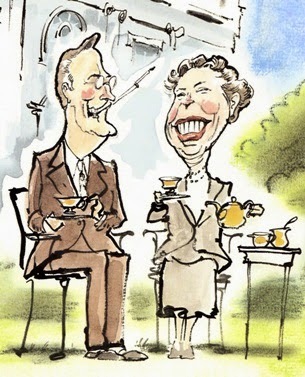 They add to the comedy of the lyric in the form of caricatures, exaggerating the truth just a smidgen. In my humble opinion, I think this is a fantastic book to introduce your child or students to Presidents. It totally beats trying to keep their attention through a 44-minute-or-so-snooze-fest. I understand that some people may not like the extreme comedy, but I thought it was hilarious and would use it in my own classroom. Just be sure that if you elaborate on what's in the book, your information is accurate. 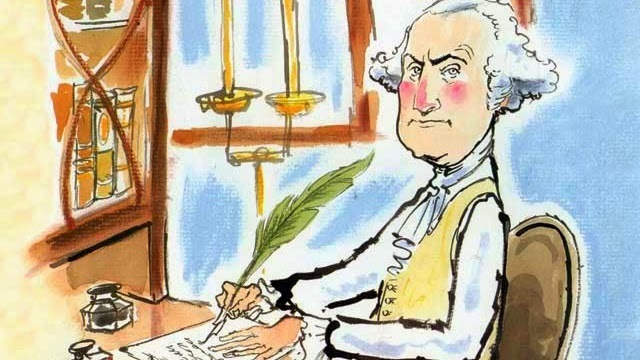 Great comical debut of the Presidents for young kids!